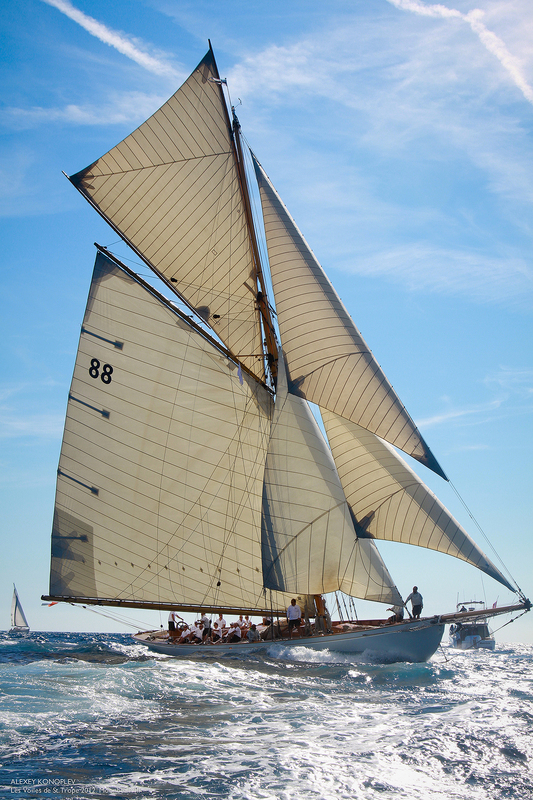 In 1903, William Fife designed and launched Moonbeam III, aka Moonbeam of Fife. 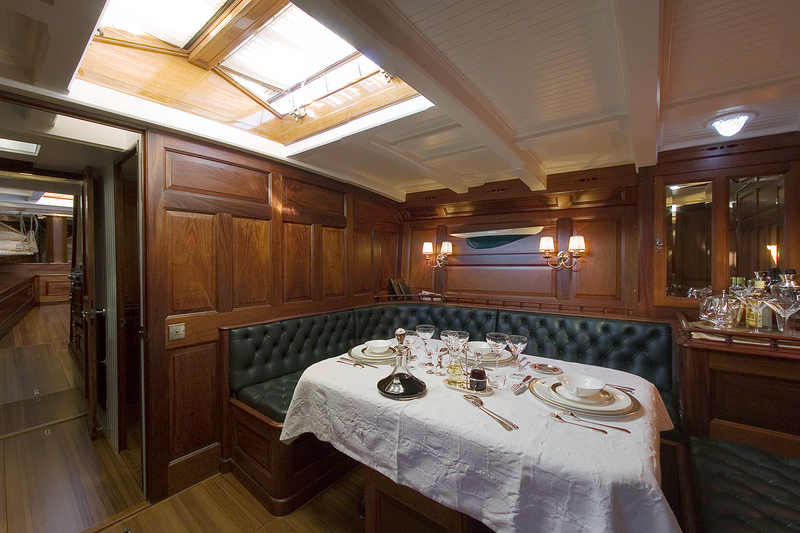 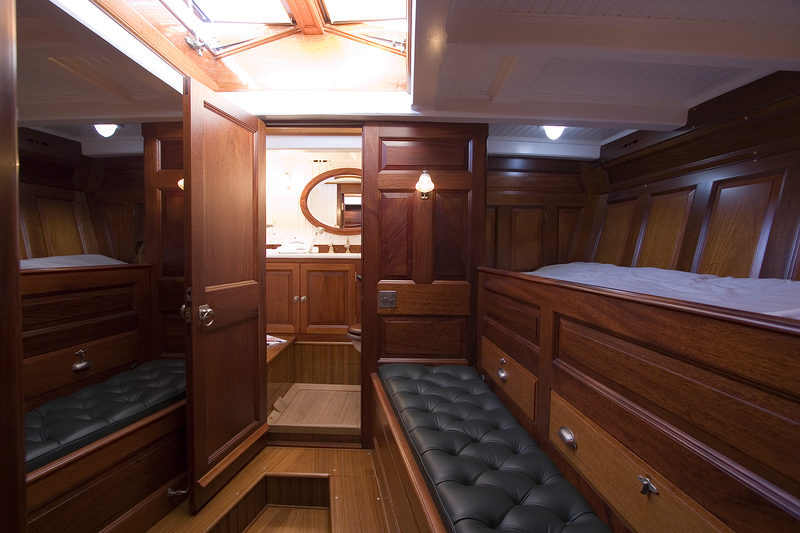 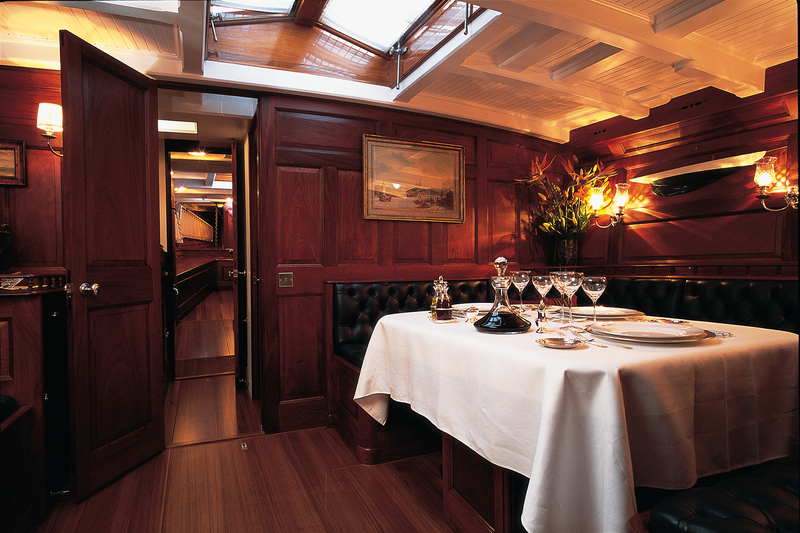 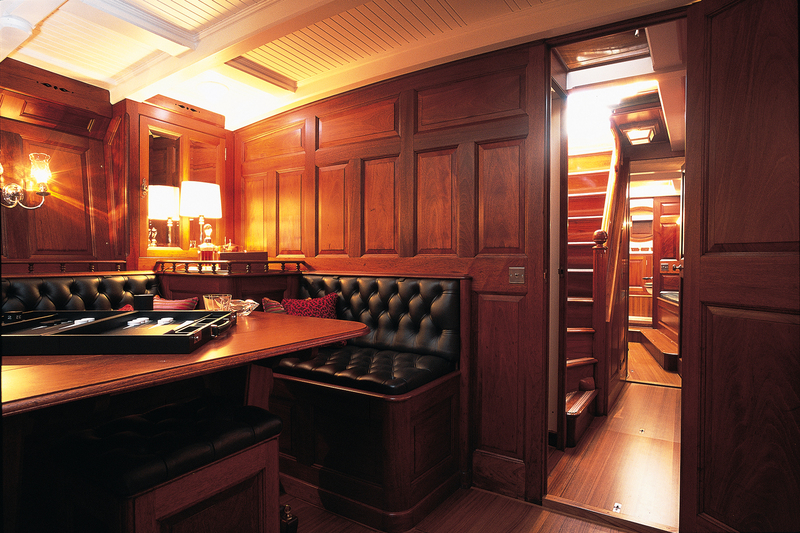 After over a century of adventure and having undergone several refurbishments to return her to her original splendour, Moonbeam III remains one of the most prestigious boats among the classics. 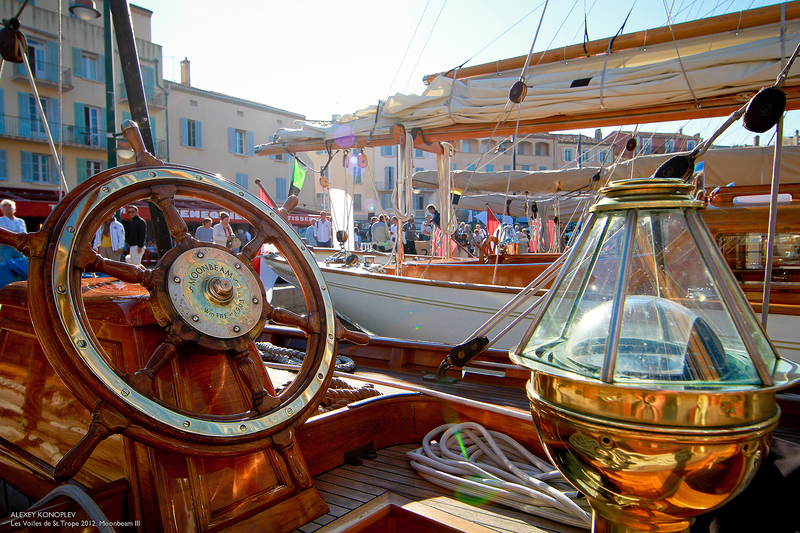 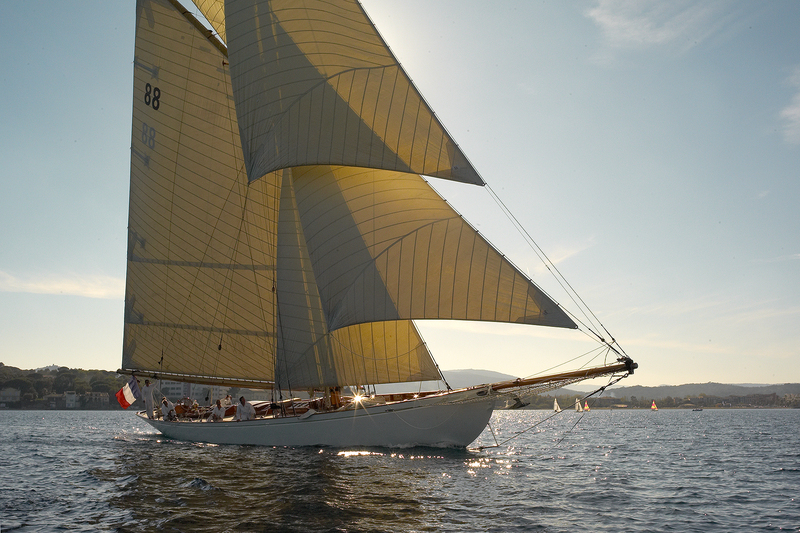 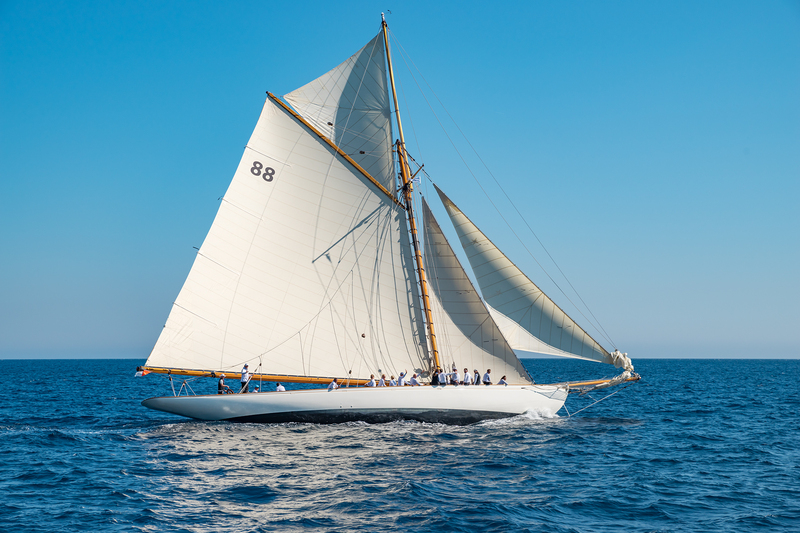 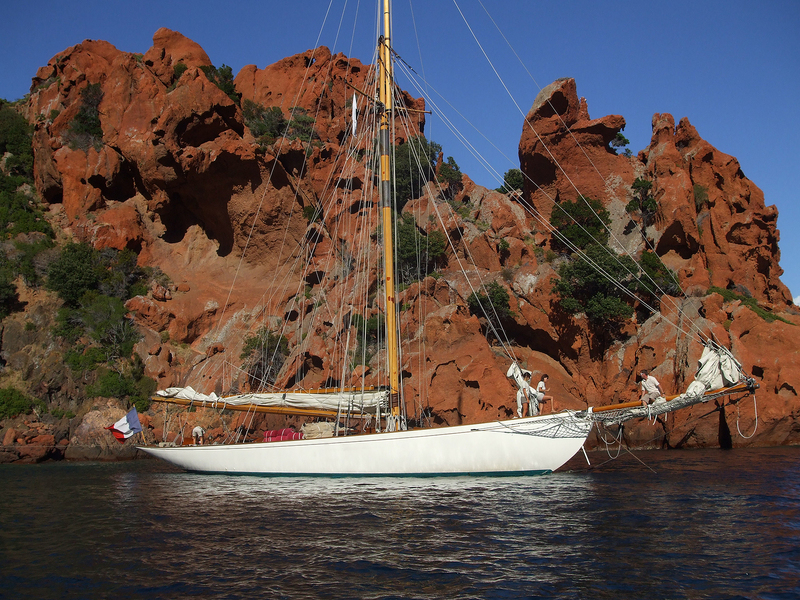 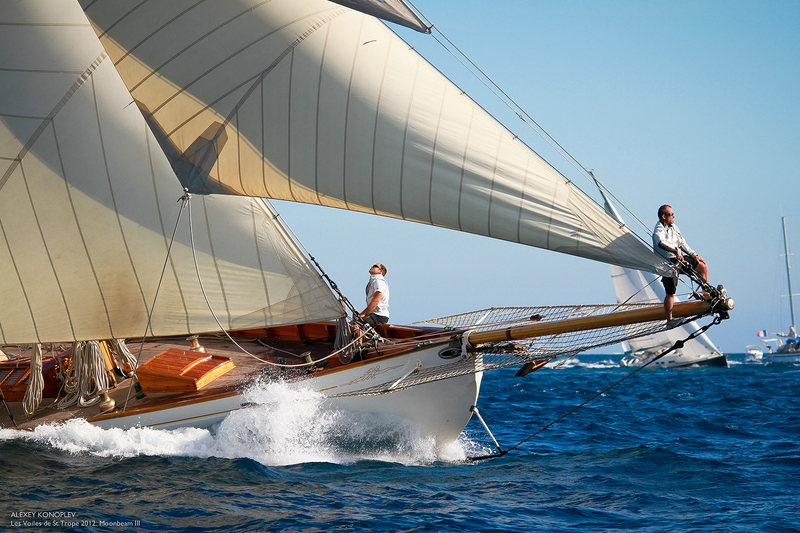 Her exciting story spans generations and she takes part in classic regattas in the Mediterranean under sail number 88. 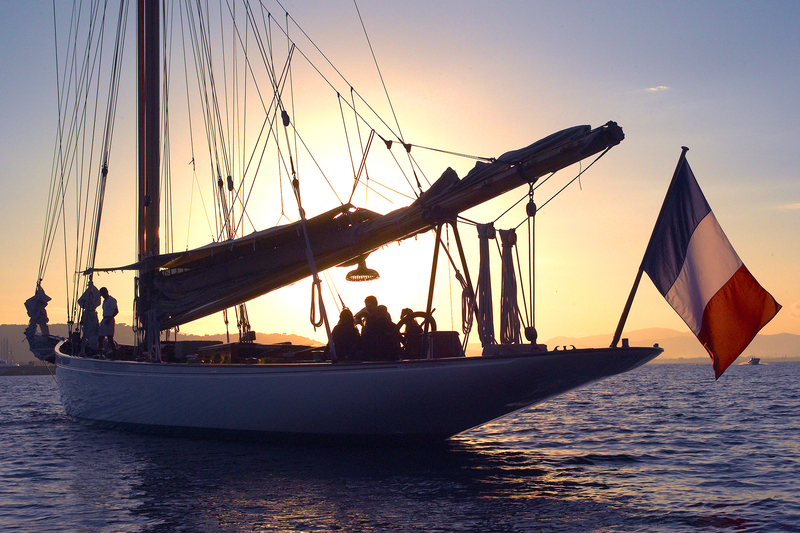 Her crew, with its unwavering energy and passion, will welcome you on board for a unique cruise that will take you back to the core values of the classics. 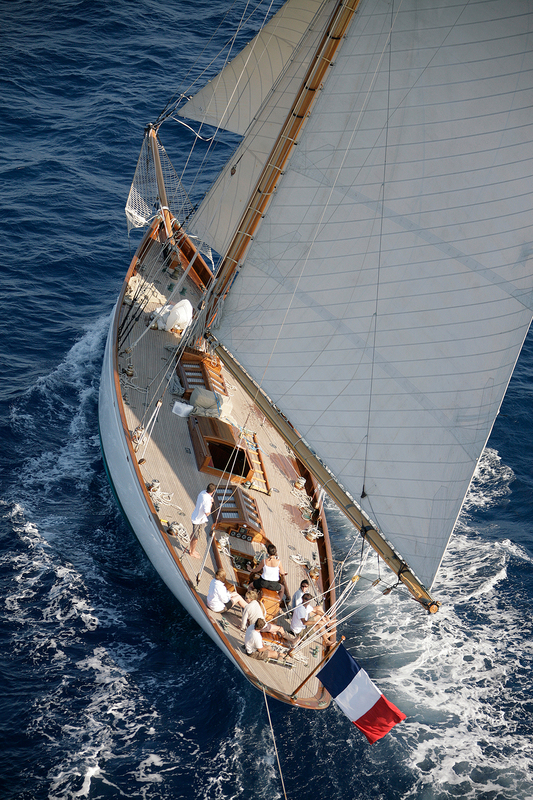 Experience a piece of Moonbeam III’s history for a truly exceptional cruise.